These releases are the best ones from 2008, presented in no specific order and are equally good in different ways. Featuring both CD’s and vinyl’s, I hope this gives you a comprehensive overview from this past year. The MDR 04 is Marcel Dettmann’s most experimental release to date. Starting off with ‘Clime’, a Burial-like thunderstorm of ambience and drones, giving a hint of melancholic ambivalence between darkness and brightness – a “monument” over what’s coming over the next track on the release. ‘Lattice’ is one of the most powerful tracks of 2008, focusing around atmospheric changes in the background and a gigantic sweep in the foreground. Small changes in the wall-of-sound erupt from different angles. The kick is so fierce it needs to be played on a sound system with a good spectrum in the lower frequencies. On the B-sides, ‘Shatter Proof’ shows a new and experimental sound from Marcel, which is best described as a purist techno track transformed into a stepping structure and ‘Corebox’, which brings things back into a straighter techno beat but still holding strong onto the broken beat style. Not being only a really important release of 2008, it’s a warehouse destroyer – this is what you can expect from Marcel Dettmann. 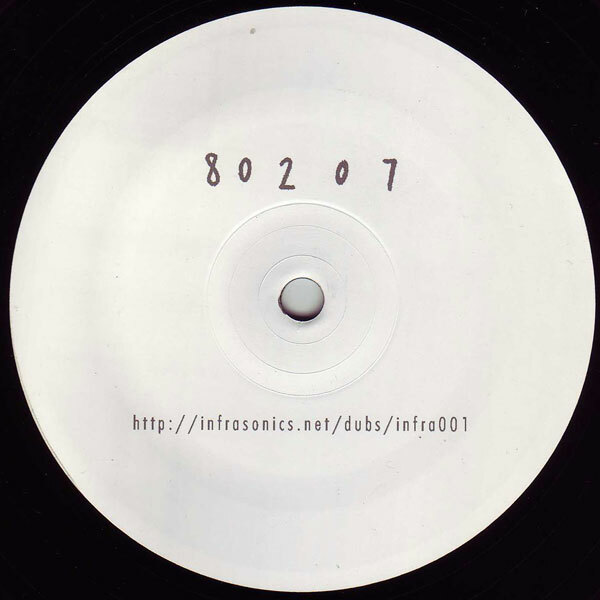 At the edge of 2008, one of the best UK Garage/dubstep/techno/half-step tracks are released. On this 10″, UK producer Spatial shows great skill and production. Hopefully this is just the beginning. Combining a modern styled techno attitude with the broken rhythms of old garage vibes, the A-side’s ‘80207’ maintains a calmness which crawls under your skin, together with a vocal that penetrates the bass and percussion in a deadly way. 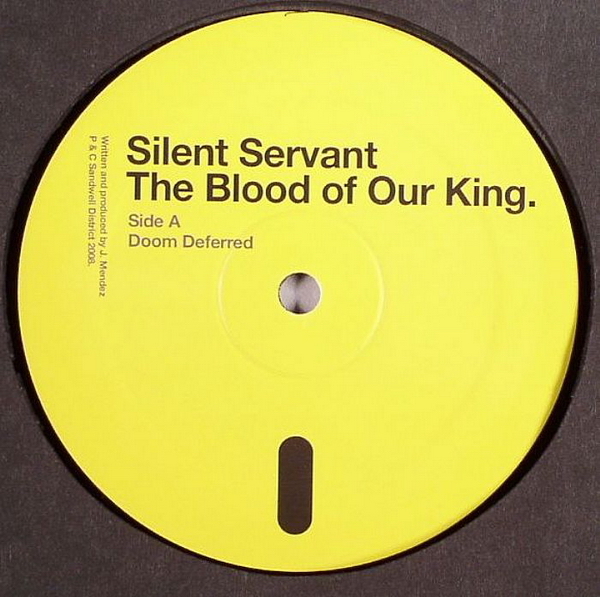 Jagging, distorted, raw and powerful warehouse techno – Silent Servant. One of the members from Sandwell District has teamed up with Kalon and Function to create one of 2008’s best releases, a wide arrangement of different styles of approach and expression. Kalon’s version of ‘Violencia’ is the most raw one, re-arranging the track structure and energy, giving more space for the main melody, whereas the original version bring things down to a more subtle level with a more dub-wise structure and less noise. The version by Function is more straight forward, bringing in a straight techno groove and subtle changes into the atmosphere rather than making the track atmospheric itself – involving certain trademark sounds and a burning hole into the blanket of warm sounds. Let’s walk away for a while with our drinks and sit down at the jetty, watching the sun slowly rise in the background, shedding light through the sails of the boats at sea. In the background, ‘Release’ is slowly mixed in at a perfect volume and there is no tomorrow, just right now. The anthem of warm summer days was released in July, together with the house track ‘The Many’ on the flip. The warm and atmospheric wall of sound is so pleasant and flows through your ears, making you relax and slow down for a while. 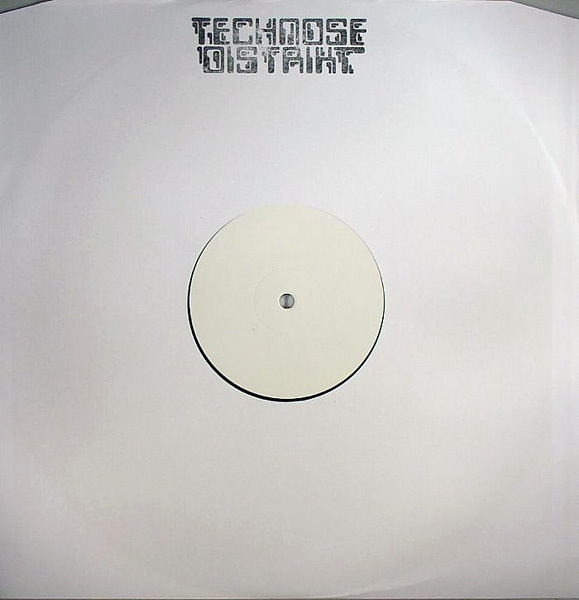 Warehouse anthem in a raw and distorted style, charted by everyone between Redshape and Dettmann. Extremely well produced house track with a real analogue feel, tripping melody and jacking beats. Killer track on a single sided issue, shows just how raw things can be before it gets too much. Absolute killer, get your hands on it! 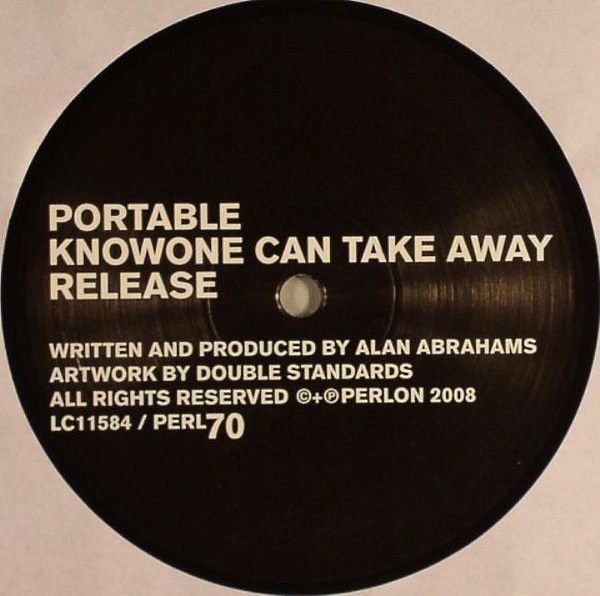 Strong pounding house tracks with all the best parts from disco, keeping an authentic feel but adding that Berghain-flavor which keeps things right in place. ‘”Live” Goes On’ is the track here, with a raw piano fused together with a deep structure and rhythm, making you move your legs and “jack yourself”. As ‘Rainmaker’ kicks in, things get a bit more uptempo and starlit and even MORE tripping – electronic LSD for your mind, body and soul. The last track is ‘Dance With Me’, the height of pure soul transformed into a modern piece of house, the track pulls you into a feel-good vibe. The breakdown with only the samples and melody makes you want more, just then the kick pulls back in again and it’s on! Hard hitting and rhythmic, on the edge of stepping, techno grooves from A’dam’! Fierce and retro-sounding, these tracks from Technose Distrikt are one of the most interesting releases of 2008. Keeping distance from similar tracks in the same style, Technose get things going through variation in small portions, keeping things looping but never being repetative. The high production class is what makes this release stand out – it’s so groovy you’ll dance until your shoes wear down. The A-side has a dusty feel to it, keeping things brewing and subtle, while still being upfront. As for the other side, things get more direct – the intense and great melody swings around in a weird but funky way, keeping the stepping and straight parts of the track together and merging the percussion into the beat. This is easily the best album of 2008 – the present has never sounded so contemporary and old-school at the same time. Taking the purest form of techno, reducing and expanding it, putting his feelings into it and experimenting with it creates a really great album with all tracks expressing their own attitude and position. 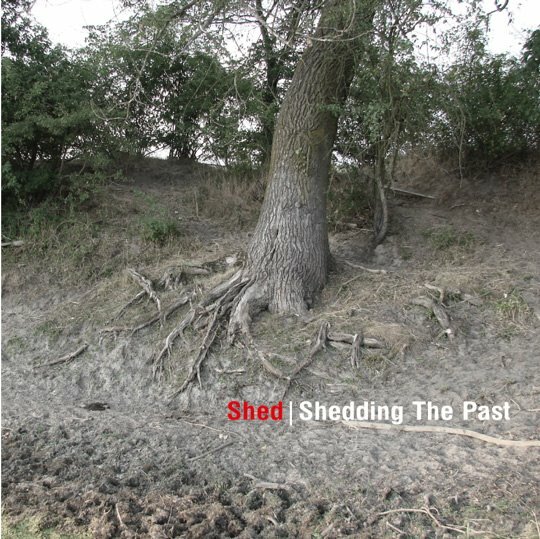 The main ingredient in this album is the huge amount of influence that clearly shows how deeply rooted Shed is in what he’s doing, there is really no compromise in the wall of sound – jumping from atmospheric ambient numbers, through rough 4/4 beats and percussion down to broken beats infected Detroit techno, Shed delivers a very special piece. Silent Servant, with the coolest artist name ever, shows his best side. ‘Doom Deferred’ is a synth monster that grows over a steady 4/4 beat and atmospheric shapes and noises, creating a powerful puristic track. ‘Disciple To Master’ is a bit more reduced number with a broken structure and darkened beats, equally good to the A-side. Massive one. As always with white labels, there’s quite a lot of discussion around who’s behind the tracks. For me, this doesn’t really matter – except when the tracks are such killers as the one’s over at Seldom Felt. 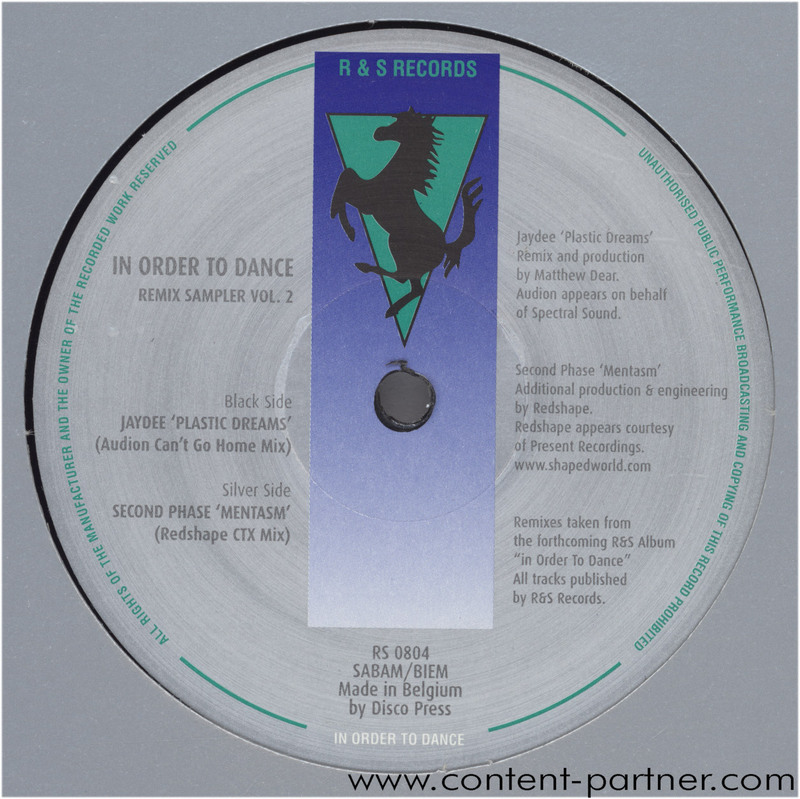 My best guess is that Marcel Dettmann has done the remix, but I have no idea about the original. This release is absolutely one of my all time favorites. The killer structure and power on both sides keeps you on your toes, as the raw electro melody from the original kicks in, you fall over backwards. The remix reduces the original to it’s darkest elements, kicking down the tempo a notch and transforming it into a 6 minute energy blast. If you can get this one, do so. Jaydee’s classic is revamped into a soft and rolling Cadenza-like house track with added vocals and melodies. Very little is used from the original track and it has a completely different sound over the original, which came as a welcome surprise. Mellow strings! Redshape on the other hand creates a excellent remix on Second Phase’s ‘Mentasm’, adding more dust and rawness to the track and restructuring the main melody. In June a suspicious reduced techno release came to my attention after a friend showed it to me. Rolling grooves with house infected attitude, created with a touch of techno, made this 12″ something special. To my disappointment, it showed up on Beatport a while back (together with Equalized #001) – white’s should stay on wax, just because it’s simply cooler. The A-side is a proper tech-house(?) number with specific details and a horizontal energy that progresses over the entire length of it. The focus is always steady and the small changes in the sound makes it interesting all 8 minutes. Just give this one a listen, through-on-through, and you’ll hear what I’m on about. Zomby takes Sizzla’s voice from ‘I Was Born’, twisting them and chopping them up and putting it on a stepping groove – creating one of the best tracks of 2008. Being an anthem-like tune, they are often eroded over time and lose their energy after a while. But, I get the feeling that this one’s so special, that it will be around for ages without getting old. Intense synthlines together with a hard-edged dubstep beat and a both melancholic and angry vocal creates a rough track that will destroy the floors. On the B-side, ‘Dripping Like Water’ let’s you “come and meditate on bass weight” on a haunting stepping groove with rave-like sounds and attitude – gwan track. 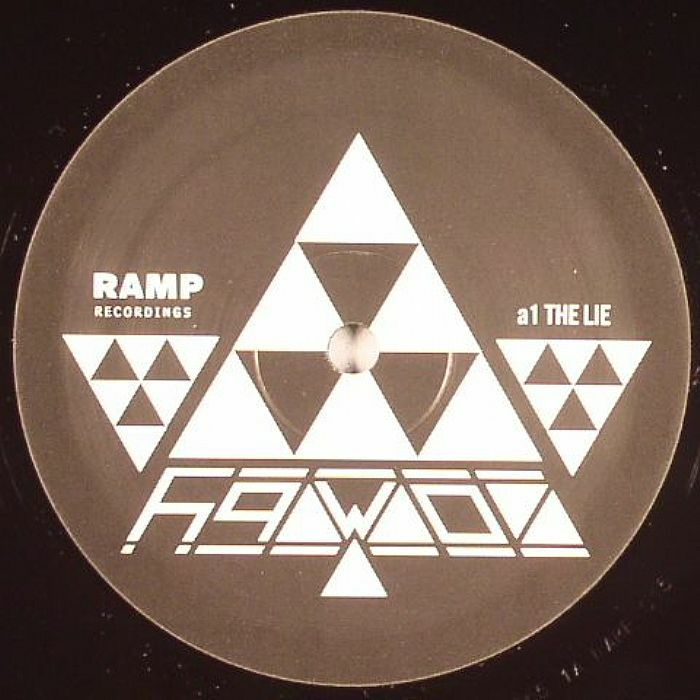 LV’s take on ‘The Lie’ transforms the original into a more tripping version, with tense bass and with more percussion. Excellent remix, couldn’t have asked for a different sound! Zomby is a artist to look out for in 2009. Omar-S is a man of real soul. His ‘Psychotic Photosynthesis’ showed that he is capable of creating timeless analogue house music with incredible depth. This one’s even deeper. 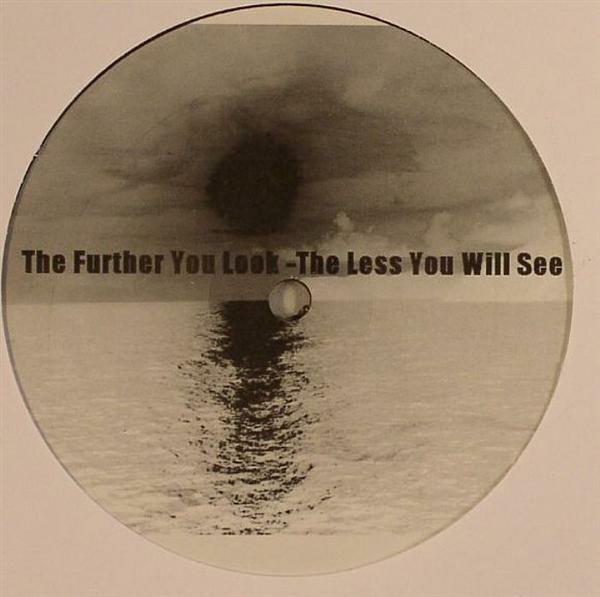 With ‘The Further You Look – The Less You Will See’, a steady hypnotic groove with swirling synths and a slow bassline creates a magic piece. The ever building structure is always there and keeps you focused. On the flip, ‘Tecky Alexander’ has a 80’s vibe and a happy groove, bringing the B-sides of Bernard Badie’s classic to mind. Tripping synths that falls down from everywhere with a jumpy kickdrum and percussion fills up the spaces between the melodies. It’s a trip! 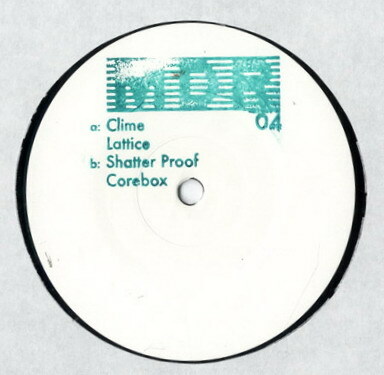 Buy here, Shed’s remix 12″ here. My favorite part of the ‘No Sleep’ series from Radio Slave. ‘Tantakatan’ is a jacking breakbeat house track with a tripping piano, stabbing snares and deep, mechanical bassline. Shed’s take on ‘Tantakatan’ (REKIDS 031) turns up the tempo and adds a bit more jungle-wise beat (listen to it here below). ‘Grindhouse Tool’ on the flip has been in my mind since I first heard it in November 2007. This is one of the most haunting tracks of 2008 – imagine it on a really loud sound system in a darkened warehouse/club and you’ll know what it’s all about. Rolling beats with a chopping hi-hat, lash percussion and a trombone that’s at the height of evil. Don’t bother with the remixes of ‘Grindhouse’, they’re nothing compared to the tool. This is one of 08’s best releases, the A-side with it’s magic and enchanting melody and breakbeat is really something special. It starts off with a break, which lasts for around 2 minutes and out of nowhere the beat drops – and you just close your eyes and float away. The excellent sparse use of elements gives the track unbelievable power and energy, total floor loveness. 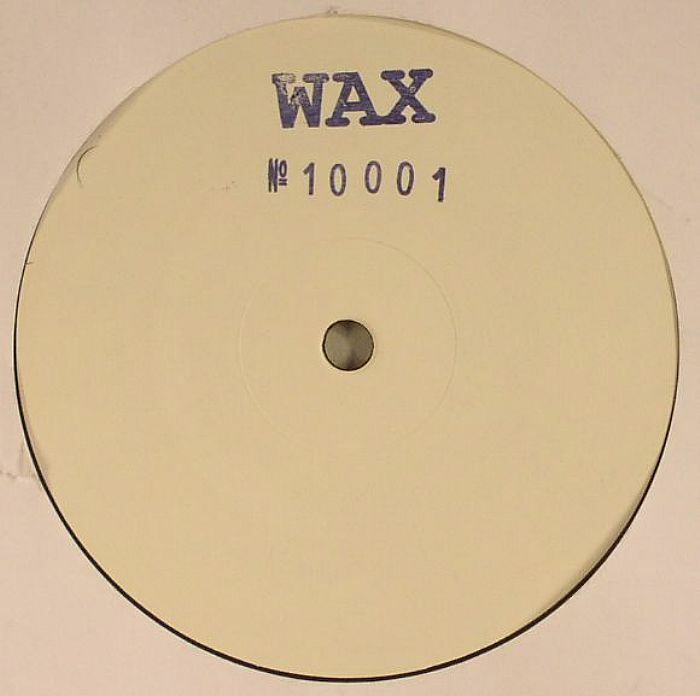 The B-side reminds me of WAX No10001, maybe it’s the same producer? The groove on this one is more straight forward techno, executed with perfection. Small progressions and a steady beat drives this track forward. Excellent release, a ‘must-have’ for shure. Buy here, limited copies. Low key raw techno – that’s really all you need to say, but this release is really something special. MDR04 consisted of dark and experimental techno, starting off with an intro and slowly transforming into a more stepping groove. Norman Nodge has put things back to the 01-03 releases with these raw techno cuts. ‘Attitudes’ on the A1 has a straight groove with a subtle approach, keeping things at a slow atmospheric and haunting state. Norman has taken things to an entierly different level with this one. Continuing onto ‘Maniac’, things are getting a higher tempo with a more direct approach. Extremely raw melody that’s fused into a reduced beat, with only core essentials left, sparse reverbs and echoes makes this the most reduced track on the release. On the flip, ‘ManMade’ starts off with a earlier Shed-alike groove that has a tomtom-bassline and the familiar drenched snare, that fits perfectly with the hard hitting groove. 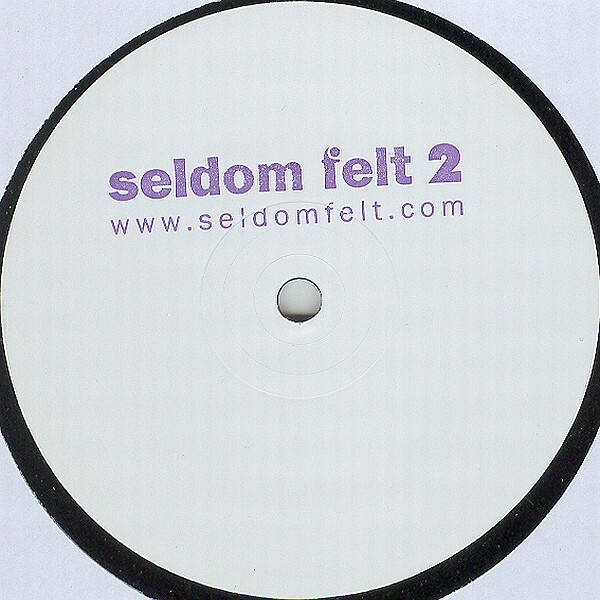 This one feels the most as Norman’s previous work – great raw beats and good attitude. ‘Rush’ is the most experimental track, with haunting samples on a minimalist Robert Hood-alike beat, the later introduced bleeps makes track extremely interesting. A few ‘pre-sale’ twelves are out on Hard Wax, so be very fast, don’t wait. Buy here. Sorry for the lack of updates, but there’s some stuff coming up. Reviews of Norman Nodge’s ‘MDR05’, Equalized #002 and some other ones. As well as a December chart.